If you’re like me and you’re always looking for an excuse to reference Duran Duran tunes from the 80s, you’ll love the title to this article. If you’re like also me and love Magic cards that are new and are about to evolve their own brand new archetypes, or at least make people think they’re going to. 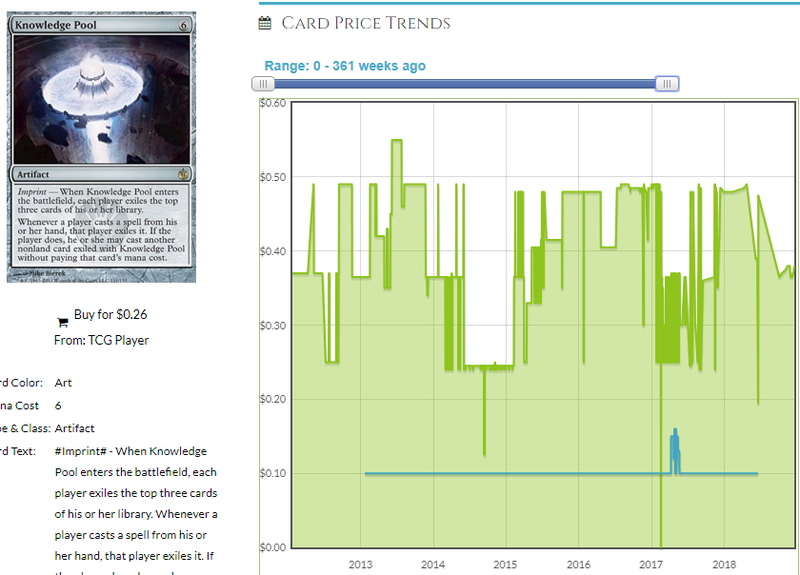 I can delve more into the Simic later because I think it will matter but I think there’s a ton of hype surrounding a certain card that was spoiled today (Monday) and I think whether or not the deck amounts to anything, there is a ton of hype. 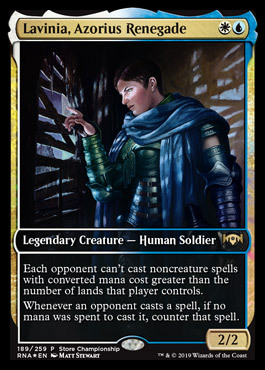 The card, of course, not just because it’s the only commander spoiled so far this week but also because it’s the only Azorius card spoiled so far, is this bundle of joy. Blue Gaddock Teeg, as she likes to be called, is about to make life pretty miserable. If you just leave her on the battlefield, she’s going to shut down Etali, Intet, Narset, Maelstrom Wanderer and a host of decks that use mana rocks to ramp. If you play with Armageddon and other white Land Destruction, you’ll make it so they can’t recover quickly enough to catch you. If you go even farther, well, you can make sure you’re the only one who plays a game of Magic and IO think that’s pretty nifty. Let’s take a look at all the ways we can do that. People are brainstorming a ton right now, and none of what they’re discussing is at all kind. 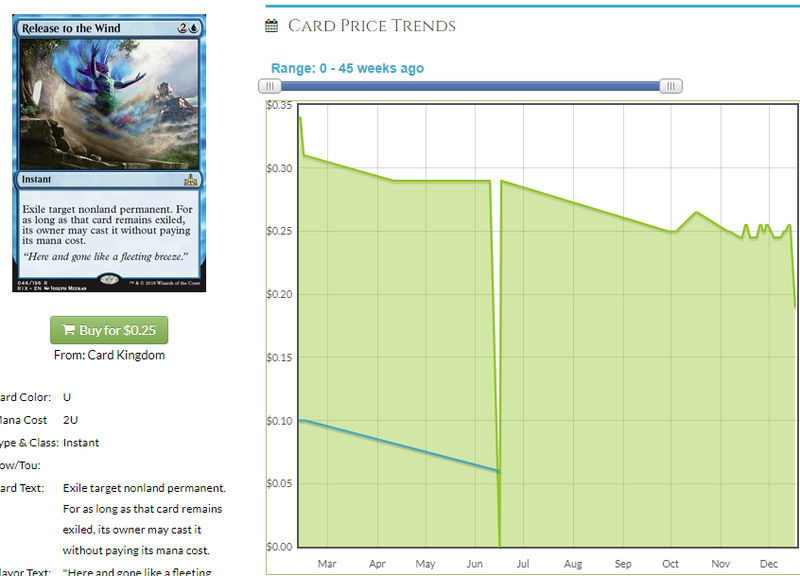 I don’t know how inclined everyone is to build such an antisocial deck and whether they’ll keep playing it for long, so let’s prepare to buy and sell into hype rather than hoping for long-term prospects. As I said earlier, left to its own devices, Lavinia isn’t really an EDH card that much. It’s a good point he’s making – a lot of the times, just Lavinia is like a tenth as effective as Gaddock Teeg. In order for Lavinia to be worth it, you’re going to need to really steer into building around her and you’re going to do some things that prevent other people from playing Magic. Add to that the fact that these sort of combos were already doable before Lavinia was printed, and I think the window on this stuff is pretty narrow, so let’s get in and get out. However, you never had a major combo piece in the command zone before and being able to play a combo piece without having to tutor for it, so that’s new. 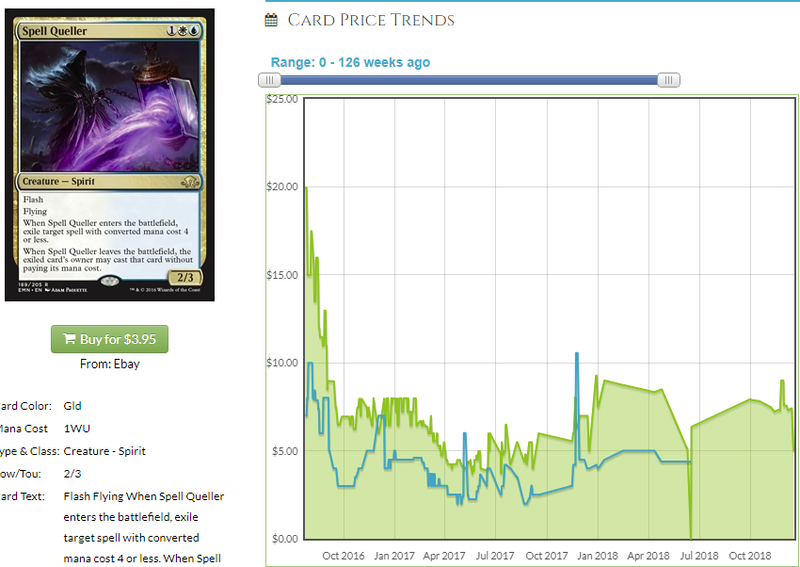 Also, the theorycrafting is all over reddit and twitter in a way it wasn’t before, so let’s look at what people would have to buy. 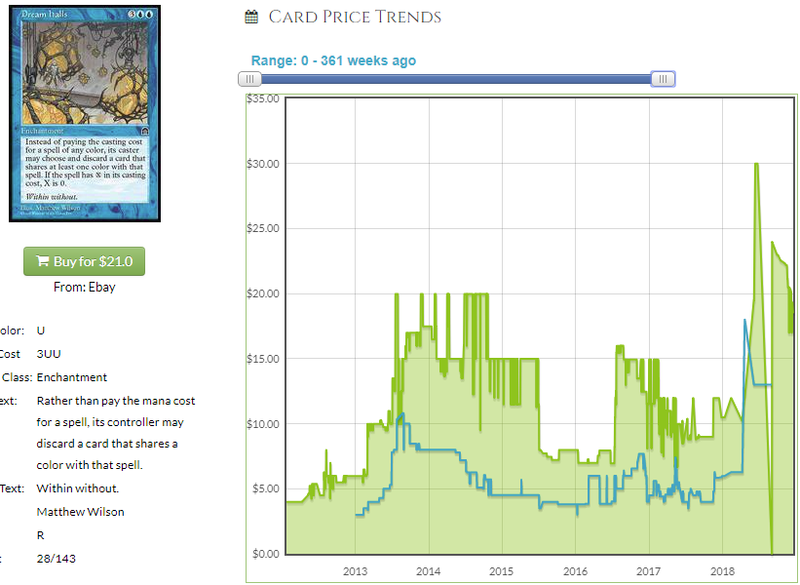 This is the most obvious card here and reddit is full of people saying “Well, just ordered a Well” which means someone made $0.35 on TCG Player (well, they made $2 because of the minimum, so that’s cool) but it will take quite a bit to move the needle on this. I think if a lot of people buy hard, people will have to pay a buck or two and the new price may stick. 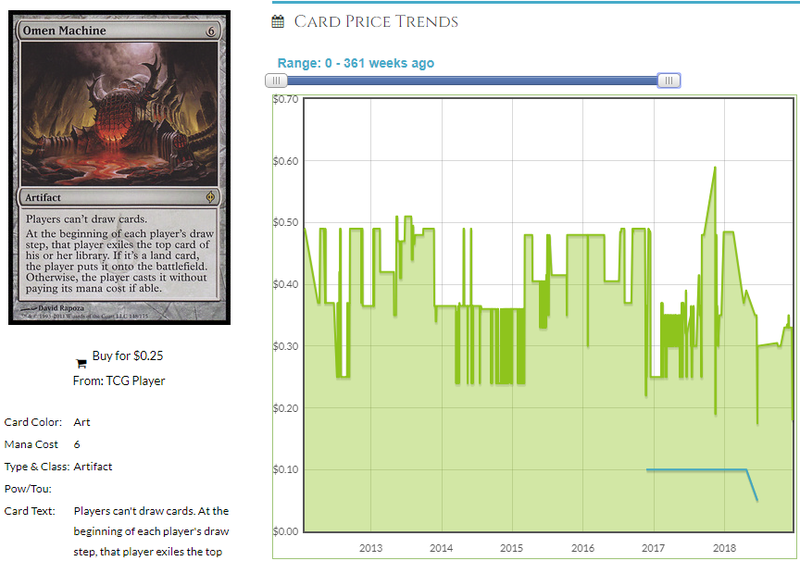 We’ve seen non-mythic rares from Mirrodin Besieged spike on less, but this is an expensive card that’s good in this one new deck and is also a horrible, antisocial card in similar combos in other decks and that made it $0.35, so bear all that in mind. On a similar note, Omen Machine reduces their total playables to the cards that were in their hand when you cast Omen Machine. That can be a big problem for them but not for you, which is delightful. This is in the same boat as Knowledge Pool though maybe it’s 25% less obvious and that’s a problem for it since the supply is probably a little higher. These are both bulk rares and sometimes it takes more than the inkling of maybe making an EDH deck that people may or may not actually build to make it go anywhere, but I’m just giving you the information, you can decide what to do with it yourself. Here is a card with a much better chance of doing something, in my opinion. It’s got a non-zero amount of play, is older and is just as dirty in the Lavinia deck because if they do play anything into the eye, they can’t play copies but you can. It’s not only a hoser, it makes all of your spells go crazy. It’s expensive, but your mana rocks work even if theirs don’t. I mean, their rocks work, but they can’t use them as ramp and if you start blowing their lands up, they won’t work anymore. You can add some cards like Null Rod or Stony Silence if you really want to hose them. 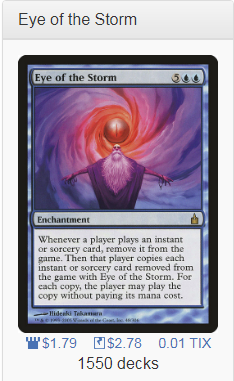 Is hosing them with Eye of the Storm not enough? There are lots more asymmetrical effects. A real card with real other prospects about to get a bump from this dumb combo? Delightful! It’s down from its historic peak and could hit that amount again, this is honestly probably just a reminder to get Dream Halls because it’s on the Reserved List and isn’t coming off. You can cheat, they can’t cheat, it’s great. Keep Lavinia around and you can be the only one playing spells for cheap with Dream Halls, which could help you Enter the Infinite for the win while they can’t Force of Will, which happens sometimes in EDH. This is poised to do stuff and I think this is a good choice whether you’re looking at things to buy based on Lavinia or not. Other formats are getting in on the Lavinia fun, too, so why not at least look at what they’re saying? The Spikes subreddit post was way less helpful than I had anticipated. It was mostly full of memes about how this hurts Tron, just like every card that comes out in every set that never really stops Tron. Discouraged by not finding anything in the subreddit for serious players, I did my due diligence anyway and checked the general Magic sub, which is a lot like stumping your doctor with a health question and asking an actor who played a chiropractor in a commercial. Surprisingly, the tv bone crackers were onto something – a delightful synergy I missed. Hey, if your Queller dies with Lavinia out, they don’t get their spell back. Fun. I am not sure which crazy hybrid of humans and spirits will run this doofy combo, but it’s a thing in EDH potentially but Modern-minded people cracked the code rather than EDH people and I read every dumb comment on that dumb thread in the EDH sub. 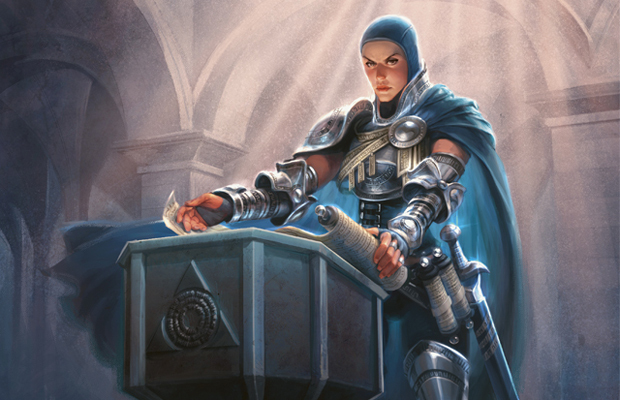 It pays to read around – Magic players find combos in 6 minutes that playtesters couldn’t find in 6 months because of the sheer number of people all taking a whack at a problem. They also found some synergy with other card I’m less impressed by. Cute combo involving a very recent bulk rare? Meh. But if the deck is a deck, this is in that deck. I don’t think this can move the needle but I do think that it’s not worth keeping data from you. Make up your own mind. Ultimately there will be some new archetypes based on new commanders, probably ones better than this card which seems optimized for 60 card formats. However, a non-zero number of people will at least buy a few cards intended to build this and we should be ready. They recorded it 4 months ago, but if someone played this on Game Knights, watch out. Based on Josh’s tweet, it probably wasn’t him, but you never know. That’s all for me this week. I’ll write more when we know more. Until next time! Previous PostThe Watchtower 12/17/18 for ProTraders – Plan Your SpecsNext PostMechanics Revealed!